Michele De Lucchi was born in 1951 in Ferrara and graduated in architecture in Florence. He was a prominent figure in movements like Alchymia and Memphis. For Olivetti he has been Director of Design from 1992 to 2002 and he has developed experimental projects for Compaq Computers, Philips, Siemens and Vitra. His architectural designs have been mainly for office buildings in Japan, in Germany and in Italy for Enel, Olivetti, Piaggio, Poste Italiane, Telecom Italia. From 1999 to 2005 he has been appointed to renovate some of ENEL’s (the Italian Electricity Company) power plants. For Poste Italiane, Telecom Italia, Hera, Intesa Sanpaolo and at other Italian and foreign banks he has collaborated to the evolution of the corporate image. In 1990 he fonded Produzione Privata a small scale company where products are realized using artisan techniques and crafts. Selections of his products are exhibited in the most important design Museums in Europe, United States and Japan. In 2000 he was appointed Officer of Italian Republic. In 2001 he has been nominated Professor at the Design and Art Faculty at the University in Venice. From 2008 he is Professor at the Design Faculty of the Politecnico of Milan. Fabio Fazio was born in 1974 in Neuchatel and graduated in architecture in Reggio Calabria. 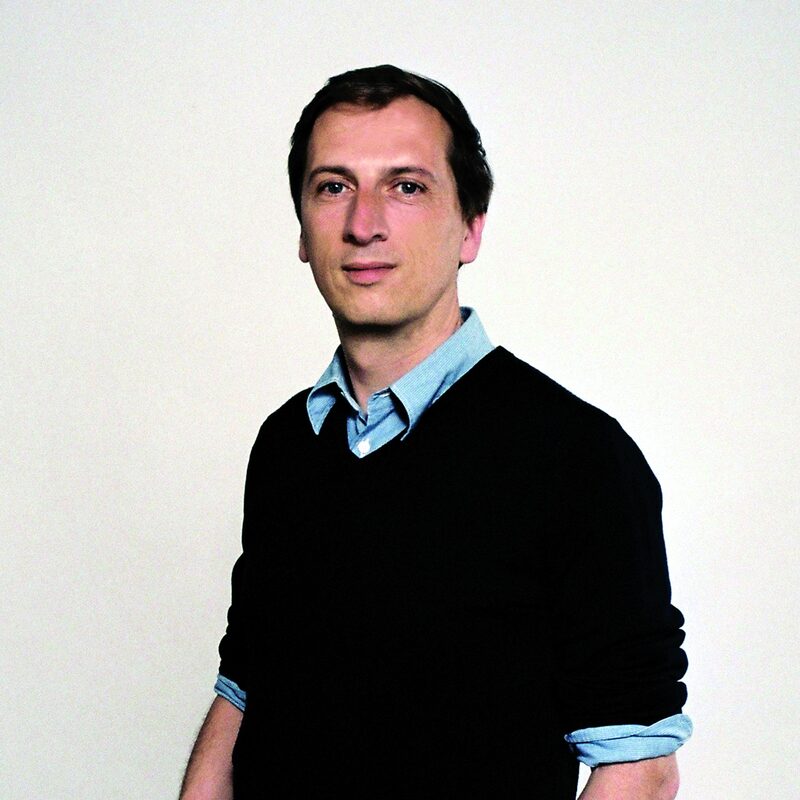 He is the Art Director and cofounder with Patrizia Furnari of Lithea company. He has designed for Lithea different products (Dune and Curve washbasins, Dune, Curve, Trame, Round and Origami 3D wall tiles, Egadi bowls, Round candle holder and Dune centerpiece) among the most company sells. He deals with the design of objects and furniture of handicraft and industrial, design of new buildings, restructuration of private buildings and planning of Public spaces in Sicily. He has been professor of artistic design at the Rome University of Fine Arts – Libera Accademia di Belle Arti in Rome. Pierluigi Piu was born in Cagliari (Sardinia, Italy) in 1954. He laterpursuedhisstudiesat the University of Architecture in Florence, in which city he liveduntil 1989. 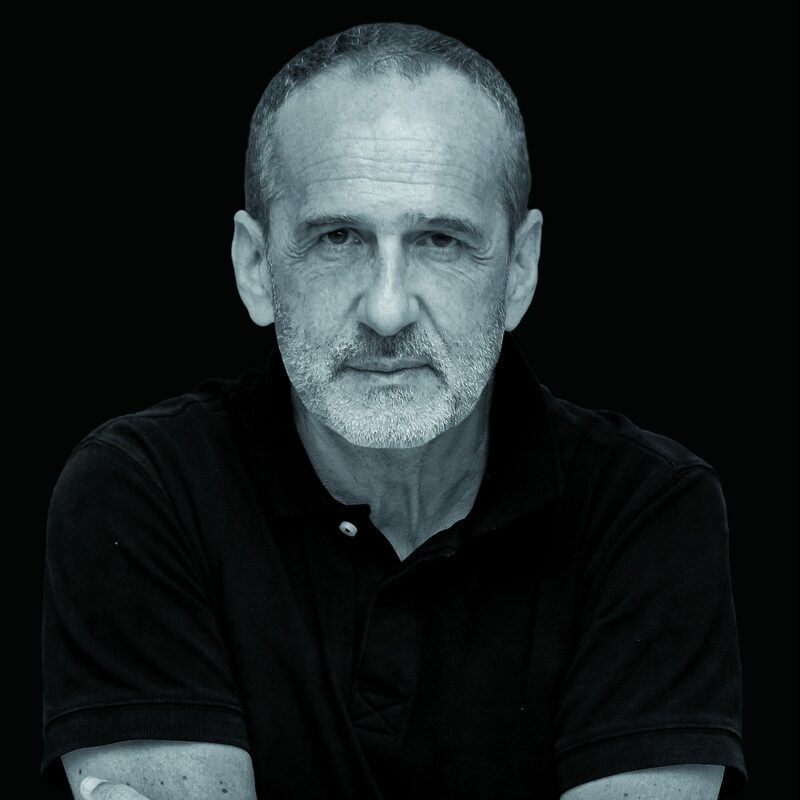 Here he alsoestablishes and carries out – between 1982 and 1985 – the design practice and production company ‘Atelier Proconsolo’, under the auspices of which he participates in variousexhibitions and tradefairs, both in Italy and abroad. 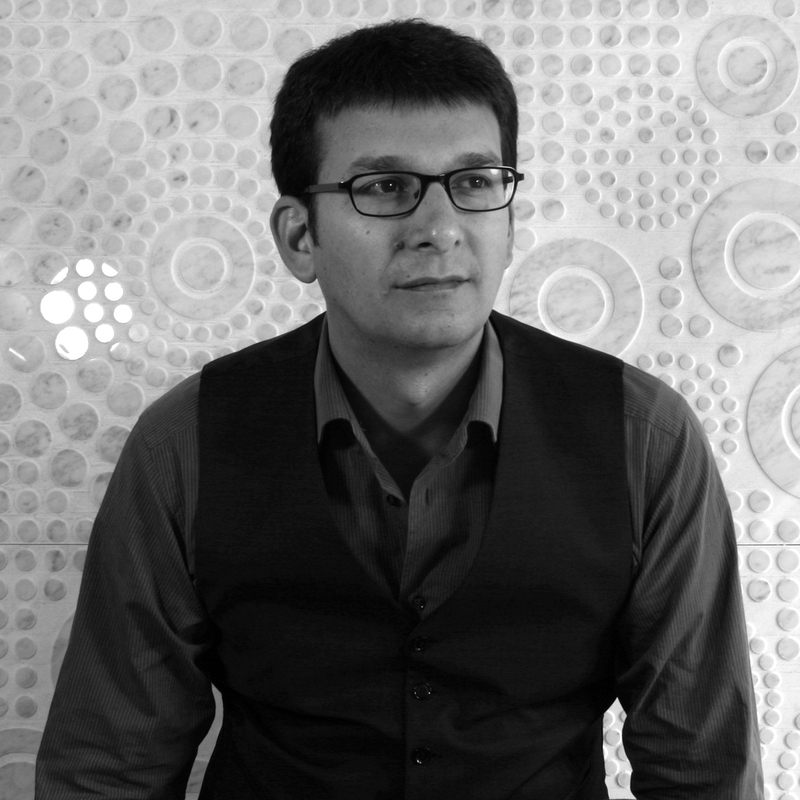 Since 1985 he worksas an associate consultant (for Product and Interiors Design) at the firm ACME Consultants (Association pour la Création et lesMéthodes d’Evolution), based in Paris, taking part in the development of products for firmssuchasGaz de France, Essilor (a leader in the world of spectacles), Fiat-Iveco and Paris Airports, amongstothers. In 1990 therefollowed a collaboration with the Belgianarchitect Pierre Lallemand, athisarchitecturalpractice “Art &Build” in Bruxelles. In the course of 1991 he carried out, under hisownauspices, his first assignments in England, beforereturning to Cagliari , hisbirthplace, where he openedhisown office and beganworking in the field of interior design and architecture. In 1995 he undertook a new project in London. Then, from 1996 until 11998, he was back in Bruxelles, where he had been summoned by the architect Steven Beckers to collaborate on a project for the reconstruction and refurbishment of the Berlaymont Palace, the historic seat of the Council of Ministers of the European Community, and so undertook – working together with a specially formed international equipe – the supervision and coordination of the aesthetic and formal language for the interior design of the entire building. In 2006/2007 he carried out the design of two new commercial projects in London, for which he was assigned the “Russian International Architectural Award 2007” in Moscow, the “International Design Award 2008” in Los Angeles and the “Archi-Bau Design Award 2009” in Munich, Germany, while, in 2011, he was awarded in Rome with the “Compassod’Oro”, for his contribution to DOMO – 19th Biennial of Sardinian Arts and Crafts. In 2012 he received the “Premio IED” award from the international school IstitutoEuropeo di Design. 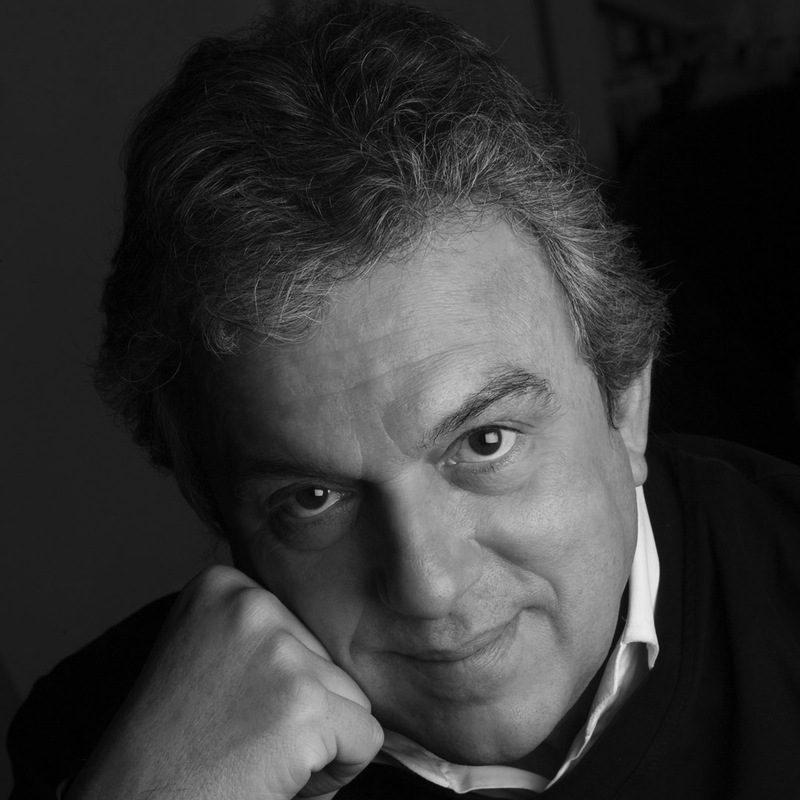 Since 2009 he is one of professional commentators of the British dedicated web site restaurantandbardesign.com and is a member of Italian Accademia del Pensiero a Colori. Mainly based and working in Cagliari, he continues his professional career most particularly in the fields of private residences and of commercial space as well as working on overseas projects. His designs and works have been reported on in several specialist books in Italy, Europe, Asia and the United States and in some of the most important national and international trade magazines. 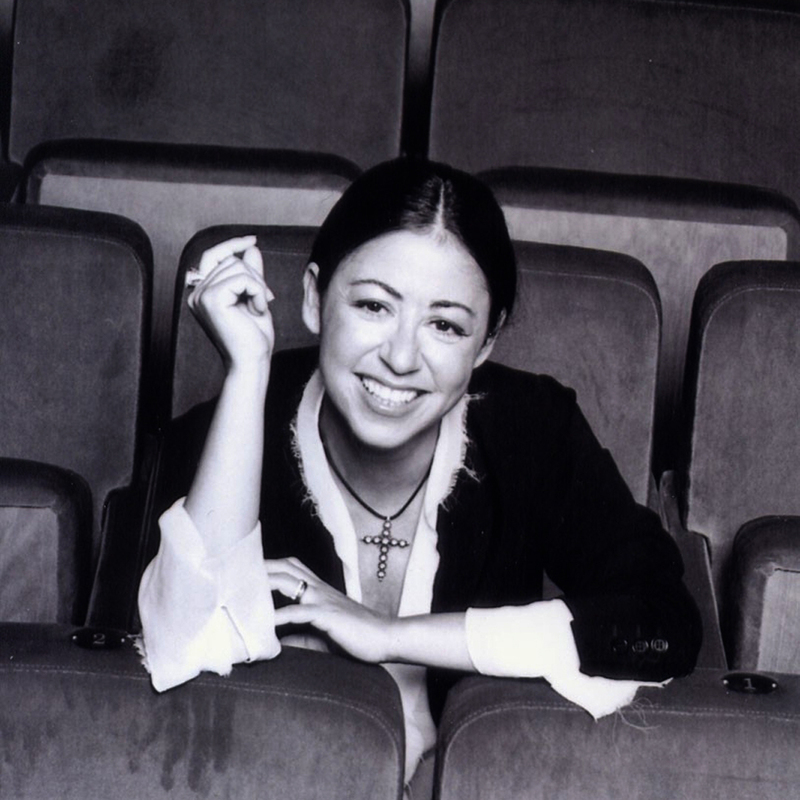 The designer Marella Ferrera chooses Sicily as “place of the soul.” She made her debut on the exhibition of the Italian High Fashion in 1993 and she was immediately defined the “experimenter of Fashion” for using materials that influence the textiles. Sculpture-dresses made of molten rock flakes, mosaics of terracotta, ceramic fragments from Caltagirone. Fashion but also admired costume designer for important plays and ballets choreographed by Master Micha Van Hoecke, Bejart’s heir. In 2008 she restored with Mario Nanni, who signed the project, the historic location of the eighteenth century Biscari Museum, visited by Goethe in 1787. In 2009 her Archive is declared “of historical interest” by MIBAC and called the Archive of the Mediterranean. And it is precisely the experience of “vertical” contact with the earth that leads her to the creation of the first archaeological installation in the world for the Morgantina Acrolith, Demeter and Kore, from Aidone Museum as the face of Sicily at Milan Expo 2015. Art director, with Studio KWG signs the project “interior” for the new Hilton Capomulini collaborating with the architect Tom Russell. She shares the MF LAB project with the designers Paolo Gagliardi and Paolo Giummulè. She cooperates with the designer Paola Lenti in the new project “Viaggio in Sicilia”. Product designer and artist, she lives and works in Milan. 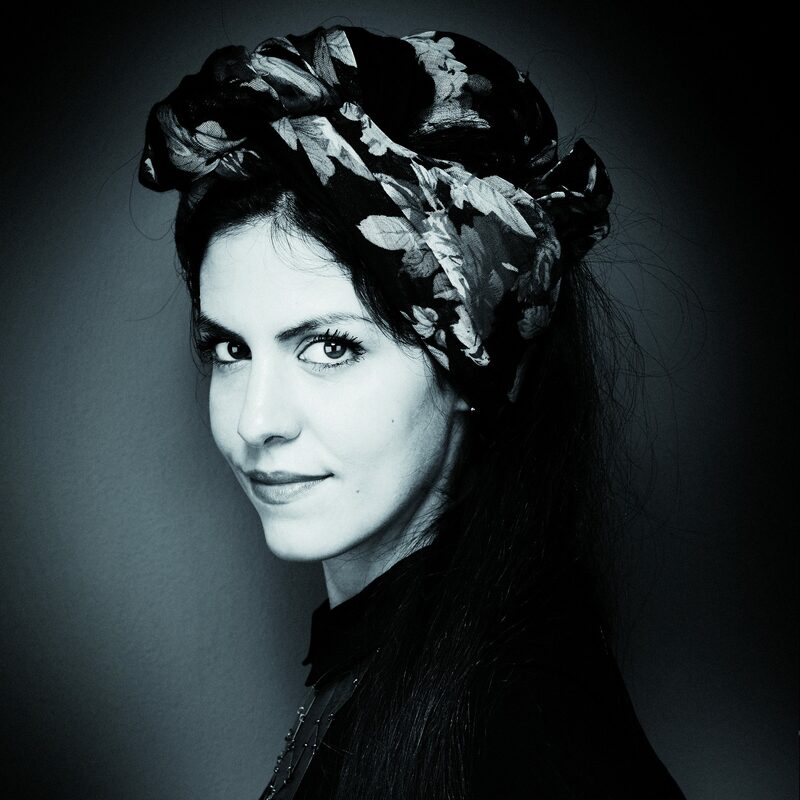 She graduated from the Politecnico in Milan and in 2009 she founded her own architecture and design studio, collaborating as product designer and illustrator for various companies in the creative industry. Her creations are characterized by a poetic style, harmonious shapes and care for details. The on-going research of an expressive and emotional language is her priority. Her products were chosen for many exhibitions, such as The New Italian Design hosted by Triennale Design Museum in Milan, with stopovers in San Francisco, Santiago de Chile and Cape Town; The New Aesthetic Design, an exhibition at the Biennale in Shanghai in 2013, and W. Women in Italian Design, 9th edition of the Triennale Design Museum in 2016. For Design Day, launched in 2017 by the Ministry of Foreign Affairs and of International Cooperation in collaboration with La Triennale di Milano, she was appointed ambassador of Italian Design in the World. Philippe Nigro, French designer born in Nice. Studied Decorative Arts and Product Design (L. DeVinci, Antibes – La Martinière, Lyon – Boulle, Paris). Independant Designer since 1999 e started his career alongside De Lucchi with whom he participated in many projects of product, furniture, lighting, interior design, events design. Characterized by a connection between prospective research and pragmatic appreciation of the “savoir-faire” of manufacturers with whom he works, Philippe moves between projects of different scale, whether it is well-know brands, luxury industry or local craftsmanship. Over the years these experiences, enriched by a mixture of Franco-Italian culture, allow him to meet head-on the very different aspects of Design. Some prospective projects are supported by the French VIA (Valorisation for Innovation in Furniture). In 2014 he was awarded Designer of the Year for the French furniture fair Maison & Objet. He also develop exhibition design project for the 7th edition of Milano’s Triennale Design Museum: “Italian Design beyond the Crisis”. In 2015 he creates the scenography for Lexus, Japanese cars company, for the Milano Furniture Fair for which in 2017 realized the new booth for worldwilde motorshows. In 2016-17 he realized the installation Ultralin, Paris Place des Vosges, and Sololino in Milan for CELC. 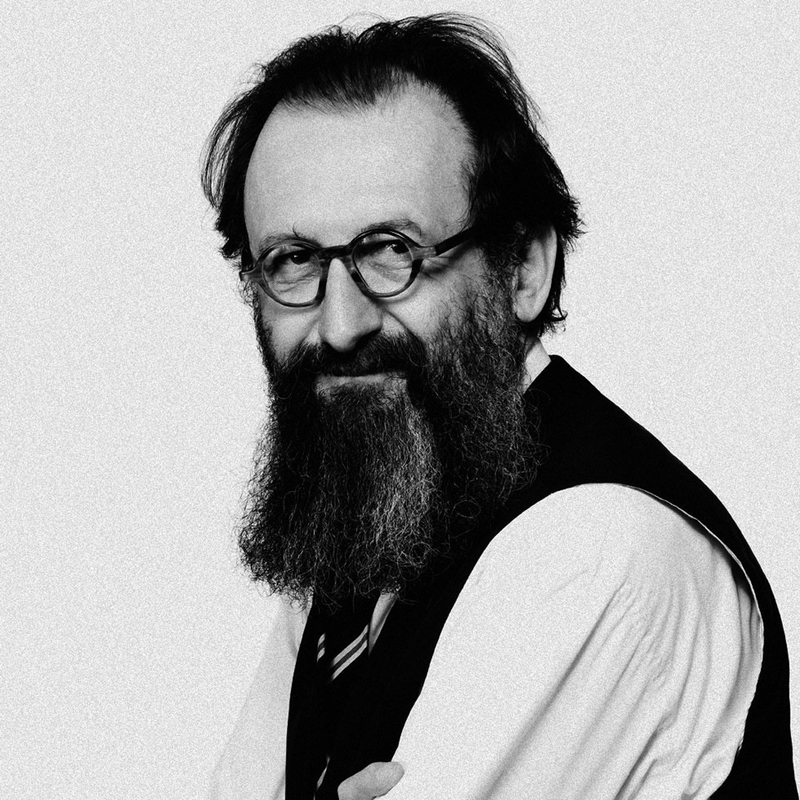 He collaborates with Ligne Roset, Cinna, De Castelli, Piba Marmi, Skitsch, Serralunga, Artuce, Caimi Brevetti, Venini, Foscarini, DePadova, Baccarat, Moleskine, Driade, Saint Luc, CELC, le Mobilier National, Rado, Hermès. Projects Twin-Chairs, T.U, Con???? uence are in collections of Centre Pompidou and the Musée des Arts Décoratifs in Paris. Exciting, fluid, functional. This is the language that distinguishes Marco Piva’s architectural creations, product design and interior design.. The effort in material research and technology, the value of differentiation,the design innovation, lead the establishment of Studiodada Associates, whose production becomes one of the most representative of the period of Radical Design. In the ’80s opens Studio Marco Piva, whose work ranges from large projects to architectural interior design, to industrial design. A traveller and a designer, an innovator who is educated in rational approaches, Marco Piva studies and creates design solutions which are pervaded by stylistic freedom and compositional sobriety. In Japan, in Osaka, the Studio has participated in the design and construction of the innovative complex Next 21, has also made the Laguna Palace in Mestre, the Port Palace in Monte Carlo, the Hotel Mirage in Kazan, the Una Hotel in Boulogne , the T Hotel in Cagliari, The Move Hotel in Mogliano Veneto, the multifunctional complex Le Terrazze in Treviso and the prestigious Excelsior Hotel Gallia in Milan. For the Exedra Boscolo Group had creates the Suites of Exedra in Rome, the B4 Net Padova Tower and the Tower Hotel in Bologna. In Dubai, on Palm Jumeirah, has designed the Tiara Hotel Oceania Hotel. Always in Dubai he has designed the innovative complex Porto Dubai. In Russia is designing the new complex of the river port of Novosibirsk. Currently, he is engaged in the development of residential complex and prestigious private houses in China, United Stated, India, Montecarlo, Albania and Italy, and in the creation of design furniture and complements for the main companies in this field. Marco Piva Atelier Design has designed for: A Project, Altreforme, Arflex, Arpa Industriale, Bross, Cabas, Caleido, Casalgrande Padana, Casamilano, Ceramica Cielo, Confalonieri, Colombo Design, Corinto, De Majo, Deko, Ege, Estro, Etro Home, Euromobil, Frati, Gaggiolini, Gattoni Rubinetteria, Gervasoni, Jacuzzi, Kvadrat, i Guzzini Illuminazione, L’Abbate, La Murrina, Lamm, Lapis, Leucos, Lithea, Lualdi, Marioni, Meritalia, MisuraEmme, Moroso, Nito, Novello, Oikos, Okite, Omnitex, Pierantonio Bonacina, Poliform, Poltrona Frau, Potocco, Rapsel, Reflex, Sahrai, Schonhuber Franchi, Serralunga, Sicis, Sirrah, So Far So Near, Stella Rubinetterie, Tisettanta, Unopiù, Up Group, Valpra, VDA, W52, Zonca. 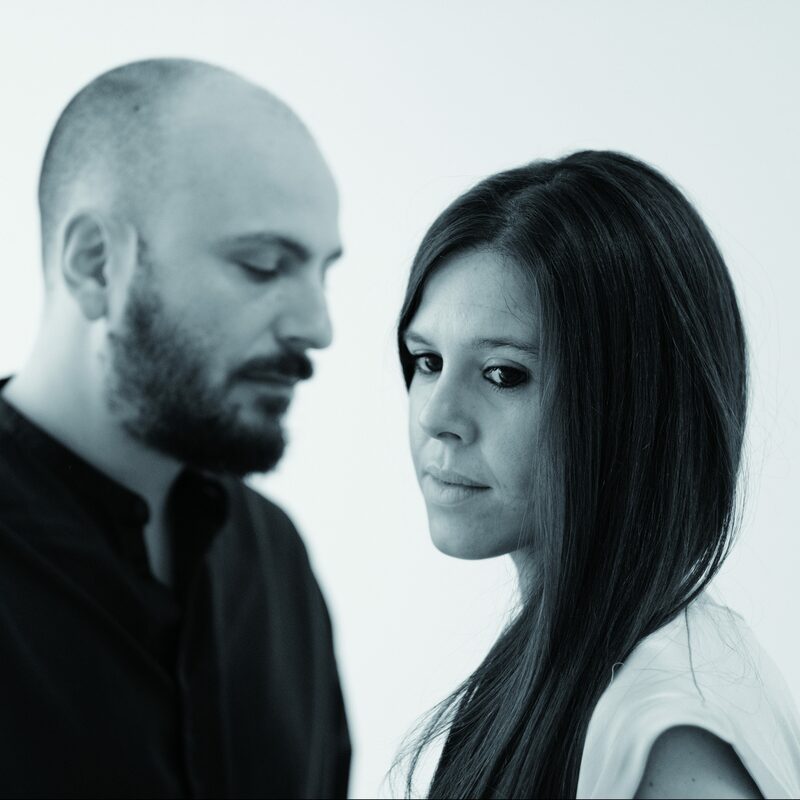 The design studio is based in Milan and Palermo, founded in 2015 by the architects Carolina Martinelli and Vittorio Venezia. The studio deals with furniture design, exhibition design, architecture and interior design, exploring issues concerning the relationship between tradition and local culture, the material properties and the technical possibilities of manufacturing processes. Their work has been exhibited in galleries and museums such as Musée du Louvre in Paris, MAXXI Rome and Triennale Design Museum in Milan. They collaborate with several Italian and international brands, including Alcantara, Colé Italian Design Label, Falper, InternoItaliano, Jannelli & Volpi, Martinelli Luce, Meritalia, Mingardo, Moleskine.